What role do community members have in your organization? As leaders in behavioral health organizations, it is important to engage local residents and stakeholders in the implementation of programs and policy. 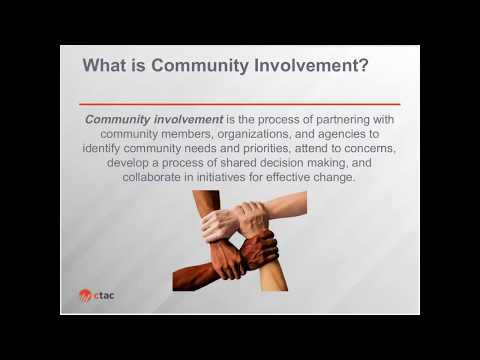 This webinar will provide an overview of community-based work and the benefit of involving community members in your agency. Listeners will gain a better understanding of community involvement and learn strategies to help engage members.